Tell me, dear readers, what’s better than a blog by a great blogger? A blog by great bloggers! If you’re like me, you know there are too many great ideas to make a blog about and only so little time. I can’t make all the blogs. You can’t make all the blogs. But bloggers the world over are still making blogs, and we can’t let them have all the fun without us. Becoming a contributor for a not-your-own blog is a great way to get to write about those things you’re still passionate about but that don’t mesh with the atmosphere of your blog. Shameless cheating for (former?) compulsive blog creators like me? I think so. 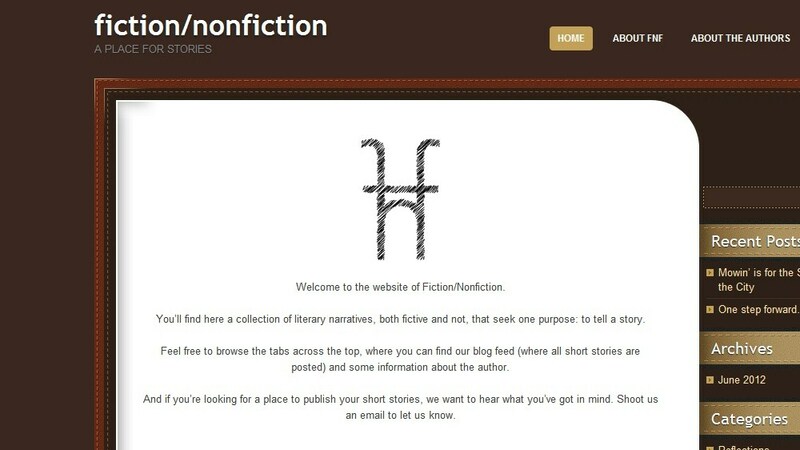 So show some love to my friend Anthony’s new contributor-oriented blog: fiction/nonfiction. P.S. I will be contributing there. Plug yourself in somewhere, too! Someone should start a blog about everyday parables . 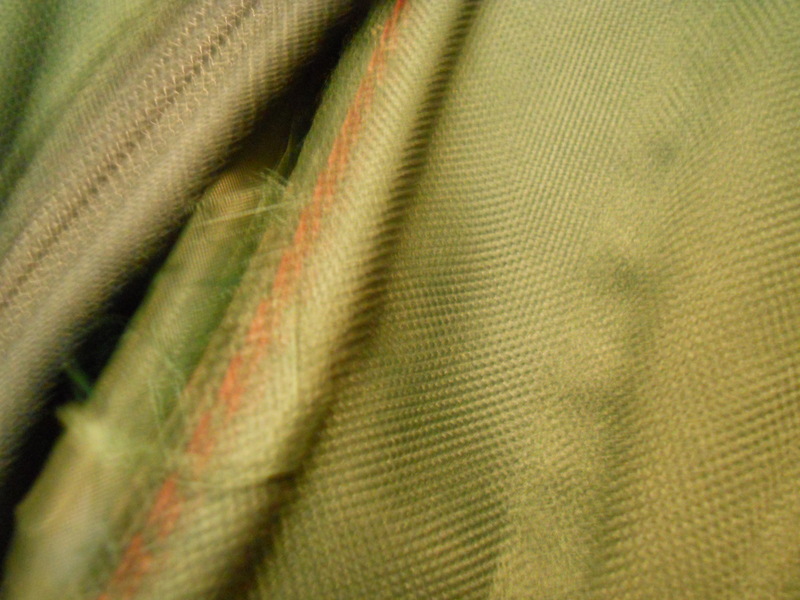 . .
Holey-Green Bag Experience #2: I have this nice over-the-shoulder pine green bag. We’ve had it in the family for a long time, because I remember using it to carry my books to piano lessons years ago. This bag made its way with me to college. I’ve used it over the last few semesters to carry books, as well as strange things you wouldn’t expect a college student to carry. It’s been a loyal green bag, although it’s never made me rich (like my previous green bag). The other day, however, I noticed this small lump of string hanging down from one side of the bag. It seemed to be coming from the other side of the zipper. Oh, it looked just lonesome and needing to be cut. So I whipped out the scissors and chopped off that loose, unneeded (so I thought) assembly of string. A day or so later, I was carrying the bag again, only to look down and see that a huge hole had formed in the very spot where I’d cut the string! Oh my. Another holey green bag in my life. And in that moment, I knew the moral to this green bag experience: don’t be quick to get rid of things you believe are unneeded, because they may be the very things that are holding the fabric together. In the course of my life, I’ve had two significant experiences with hole-y green bags. One could pose the theory that my luck with green bags is pretty bad, and that may be true. I, in fact, have a theory about green water bottles, because every green water bottle I’ve ever possessed has lasted about a week, maybe a little more, maybe a little less. I lose them or drop them or both. Green water bottles are quite unlucky. Regardless of these traumatic green-item experiences, green continues to be my favorite color. Holey-Green Bag Experience #1: When I was just a youngster, maybe in the first or second grade, I owned a lime green fanny pack (yes, I grew up in the 90s) with my name magic-markered across the front. It was a handy little thing that my mom bought for me to take on field trips, and I must admit that I believed I was stylin’ with that thing snapped around my waist. But one day, I was just carrying it around the house, when I decided to count all the money I had (which, as I’m sure you know, for a first or second grader, that is not very much). I was dealing mostly with change. Okay, mostly with pennies to be exact. So there I was, walking down the hallway of our house, and as I counted the coins, I would put them into the fanny pack. Suddenly, I noticed a trail of coins behind me. What luck! I was getting richer by the minute. So I snatched up those newfound coins and put them into my fanny pack as well. And what do you know, I kept finding more coins. It took a significant amount of time (which I’d like to blame completely on my inexperienced youth, but those who know me well may reveal that I’m still not always that sharp) before I realized that the new money was really old money that was falling out of my fanny pack, which had developed a hole in the bottom of its larger compartment. There I was, thinking I’d struck gold and would soon be the richest eight year old on the block. But, alas, it wasn’t the case. 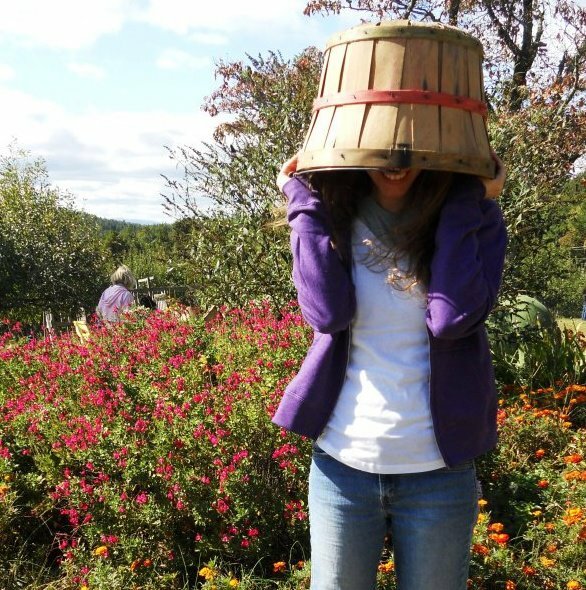 So, wouldn’t it be cool for someone to start a blog about everyday parables in their lives? If this were my parable, and I had a “moral of the story,” I suppose it’s quite a universal lesson: you can’t hold on to riches (they’ll fall through the holes, or you’ll spend them), and the things you can buy with money don’t last forever (like green fanny packs and water bottles). My next post will be part two, with my more recent holey-green bag experience. So stay tuned. On our next episode: my more recent holey-green bag parable. Someone should start a blog about how to save a dying conversation . . . 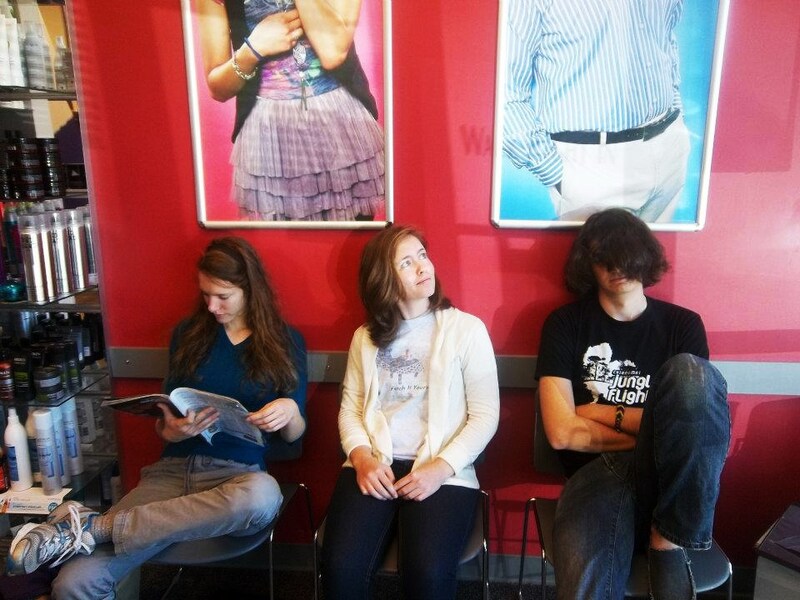 When I was in the ninth grade, or thereabouts, I made an unofficial pact with my extremely comedic friend Tyler Mounce (a few other good friends were involved, too) that one day I would write a book entitled How to Save a Dying Conversation. In this book, I would offer ideas for redeeming every situation when conversation is about to take a turn for the worse, or die altogether. You know the situations. Do I really have to list examples? Sometimes, it’s unforeseeable and inexplicable. Sometimes, the signs are all around, but there’s just nothing you can do to stop it. Sometimes, it’s natural. The longest phone conversation I’ve ever heard of someone having was (if memory serves me right) about eight hours. I’d imagine that somewhere in there were some lulls in the conversation.The dinner table witnesses these moments globally. It’s seen me strike out in my fair share of conversations. Don't strike out in conversation anymore; strike up conversation. But the ideas don’t end there. What about jokes? Long stories that can keep people distracted long enough for you to think up something conversation-worthy? And of course, there’s the ever-classic: pocket-sized pets. Just pull one of those guys out at the dinner table, and no one will be at a loss for words. There’s truly enough material to start a blog about it. *Photo by Hannah Murray. Guest starring my friends Grace and David. Someone should start a blog about all the random side jobs out there . . .
Now, readers, I have a few confessions to make. Well, it’s really just one confession with different sides to it. I have noticed that I tend to write my entries on the same kinds of subjects. For example, photography, job-related things, music, photography, music, sometimes job-related things. Okay, okay – I’m perhaps being a little hard on myself. I occasionally write on random subjects (like devious carpet and protective gear for cafeteria glasses). They say the first step is admitting you have a problem. So there you have it. There’s a reason, of course, that I tend toward certain topics. For one, I like those topics (which explains the music and photography). For another, I’m looking for a job (which explains the job-related things), and there’s a lot of funny stuff you find out during such a quest. I currently have three side jobs. Yes, three. One is in our school’s writing center, one is for a local paper, and the last is for a company called The Syndicate, which promotes music and entertainment events (Arggh. I unintenionally snuck one of my other common subjects into this post, as well.). What’s more, I have two offers for two more side jobs. Why’s it so easy to find side jobs you like, and so hard to find “real” jobs you like? Tutoring – Under No Child Left Behind, I’m guessing most states (like SC) have federally sponsored tutoring agencies, as well as privately-owned ones. 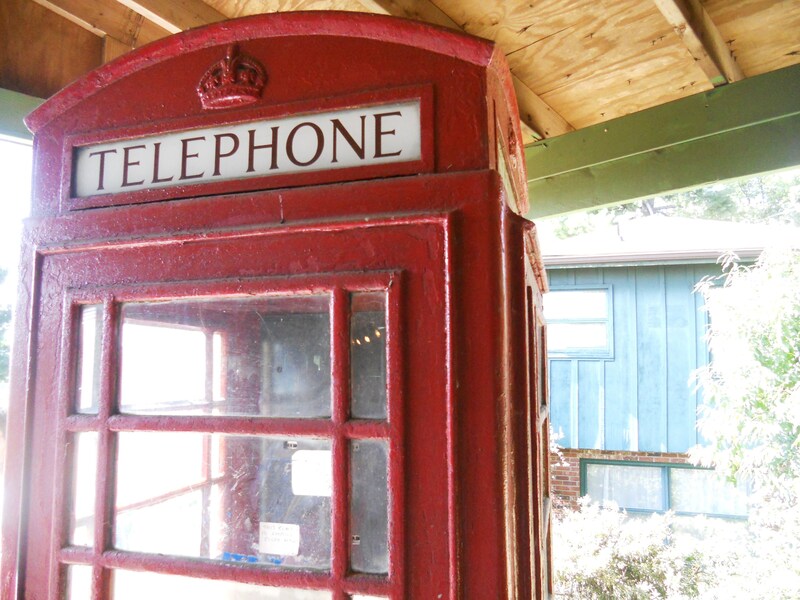 So maybe we can’t all be Superman, but we’ll still pass phone booths with envy. Somebody should start a blog about ludicrous explanations for unexplainable things . 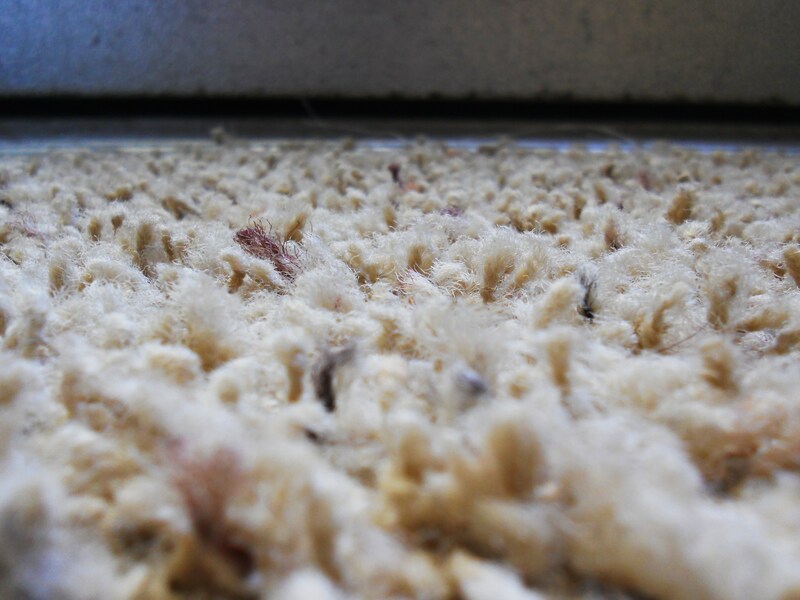 . .
Have you ever noticed just how quickly carpets get dirtied again? Honestly. I can wash my car inside and out, hood to trunk, and vacuum the whole carpet. I can even vacuum beneath the floor mats, even in those hard to reach places between the front seats and the center console. The carpet at my house. It gets dirty just as quickly as the carpet in my car. You know, I don’t believe there’s a single un-awkward method for reaching those gaps and crevices. I’m on my back, arms curving up and over, head mashed against the seat, and legs sprawled and protruding beyond the open car door. It’s an embarrassing situation, and I bet those do-it-yourself car service areas make that much less money because of it. Anyways, after all the hustle, bustle, and awkwardness of vacuuming, it’s a mere three days (if I’m lucky) before the whole carpet is teeming with little specks of dirt and leaves and straw (What in the world? I don’t even live on a farm!) and rocks and all kind of unimaginables. It just doesn’t make sense. I can drive everywhere by myself, not even have passengers in the back seat, and still, the whole carpet is equally dirty and nasty. There must be some explanation, but I doubt I’ll ever discover it. So, my theory is to follow. Carpets are kinda like children that, when neglected, will start exercising (usually) strange and inappropriate behavior until they get the attention they need. Carpets realize how easy it is to be taken for granted when you’re on the floor, underneath people’s shoes and feet all day. I mean, ever heard the expression, “Don’t let people walk all over you.” Well, carpets and mats and rugs can’t help it. That’s their job. So, to compensate and ensure they receive the attention they need, they have mutated and developed the ability to grow dirt. Humans grow fingernails and leg hair. Carpets grow dirt. They do it for the attention; they do it because they know what it takes to survive. It’s simply a carpet conspiracy. Someone should definitely start a blog about syncing your hair with the weather . . . Someone should start a blog that is kinda a documentation of the weather over a certain time span (maybe a month, or maybe longer), but each day the person wears her hair a different way that works with the weather forecast of the day. Like today I chose a headband because I knew nothing could be done to this unruly fro to tame it into a nice, smooth ponytail.